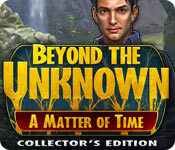 Beyond the Unknown: A Matter of Time Collector's Edition game download. 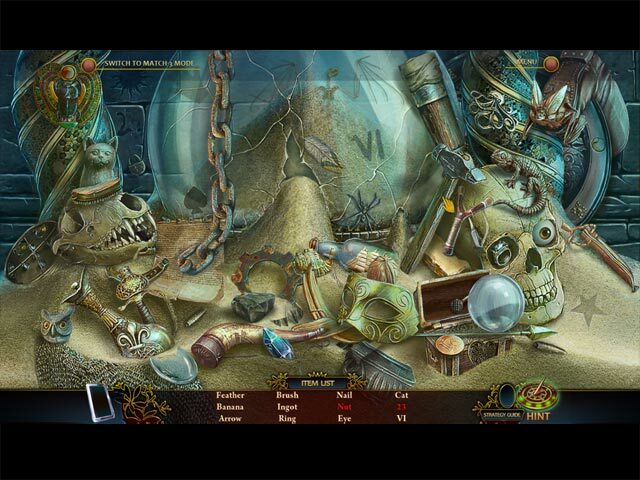 Free download Beyond the Unknown: A Matter of Time Collector's Edition for Mac. Brought to you by ERS Game Studios, makers of the popular Shadow Wolf Mysteries and PuppetShow series, comes an exciting new adventure! Your grandfather, a famous archaeologist, was lost at sea years ago. He was searching for the legendary Golden Sarcophagus, rumored to hold a great and mysterious power. 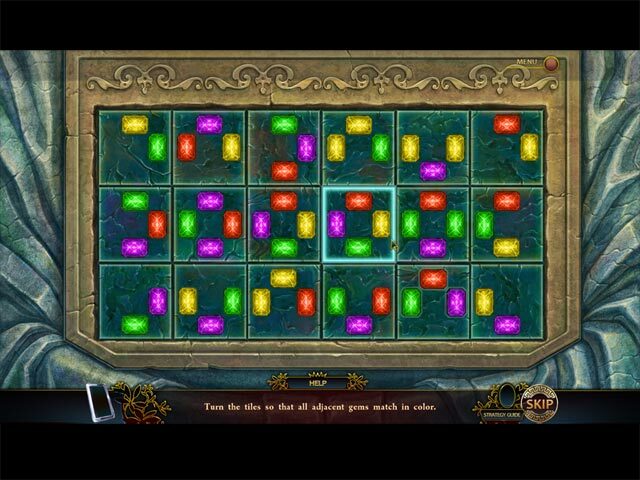 Now you find yourself shipwrecked on the very island he was seeking out… Will you finally be able to solve the riddle of the Golden Sarcophagus and find out what happened to your grandfather? 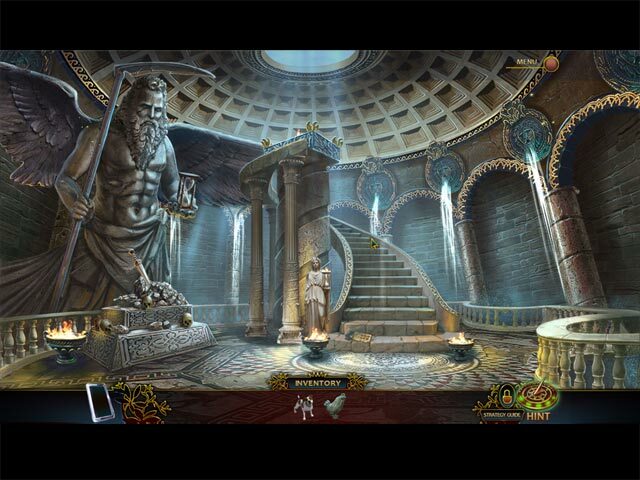 There’s no time to waste in this time-bending Hidden Object Puzzle Adventure game! This is a special Collector's Edition release full of exclusive extras you won’t find in the standard version.